V2G is the acronym for Vehicle-to-Grid. It is the technology that allows the storage from the batteries of electric vehicles to the grid at valley hours -when the kWh is cheaper- and recovery of electricity at peak times –when the kWh is more expensive-. With V2G, which requires creating an entire infrastructure that does not exist today, everyone wins: vehicle owners, electric companies, society and the planet. Charging electric vehicles can be conductive or inductive. The conductive system is a direct connection to the grid, as simple as plugging the vehicle through special high capacity cables into connectors that protect the driver from high voltages. Inductive coupling has the advantage of precluding any shock, but it is more expensive and less efficient than the first one. Grid electricity is supplied to the vehicle by AC power. Normally, the charger converts it into DC power and supplies it in the proper voltage to the battery, from which it is supplied to the engine and the wheels. Some engines operate on AC power, so an investor must convert the direct current of the battery. In Spain, as in most countries, the night rate or valley is below normal, ideally, batteries would be recharged at night. An intelligent network, with tens of thousands of charging points in streets and car parks, and appropriate software would warn the vehicle when it needs to reload, stop and even pour the electricity into the grid. It should be kept in mind that most of the fleet spends a lot of the time parked. 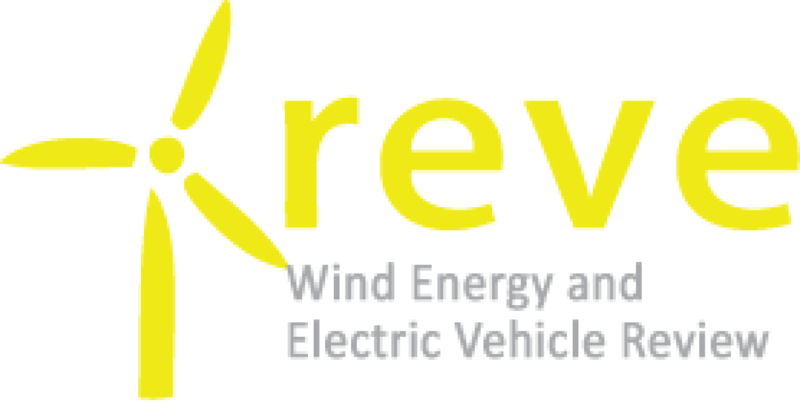 This is the reason why electric vehicles can play a key role to start managing the grid better, flattening the load curve, taking the missed active reserve (the amount of electricity that guarantees immediate availability in case of need by an unexpected increase of demand) and allowing an increase in the contribution of wind power and other renewable energies. The active reserve could supply the electricity consumed by one third of the vehicle fleet in most countries -provided there is a proper grid- and avoid having to create a very expensive generating capacity that is only used a few hours a year, those 30 or 40 hours that coincide with cold or heat waves. An electric vehicle type, that makes about 17,000 kilometres a year, and recharges it with the night rate 80% of the time, would spend about 800 euros a year in electricity. To travel the same distance on petrol or diesel would cost 2,000 to 2,500 euros on fuel, given the normal driving patterns.